Pride, lust greed, gluttony, envy, wrath, and sloth-the seven deadly sins have been with us for hundreds of years. However, in today’s digital world we are faced with a whole new set of moral dilemmas. The Seven Digital Deadly Sins pulls together true stories of individuals who have succumbed to the Seven Digital Deadly Sins and forces us to ask ourselves how we are impacting the digital world and how the digital world is impacting us? 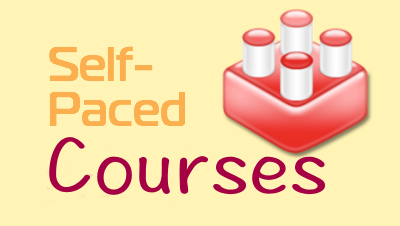 This multimedia rich site will help individuals reflect deeply on their digital life. 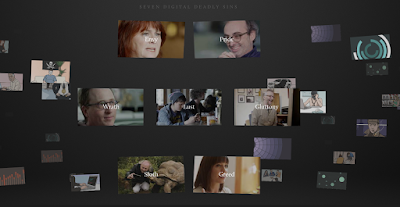 Click here to learn more about the Seven Digital Deadly Sins.